Juicy Turkey Burgers. Who doesn’t love a juicy burger? 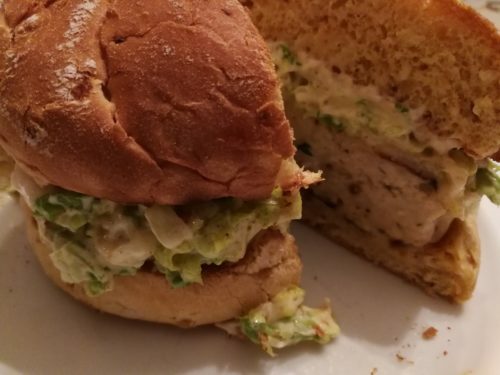 The first time I made turkey burgers from scratch, they were really dry. 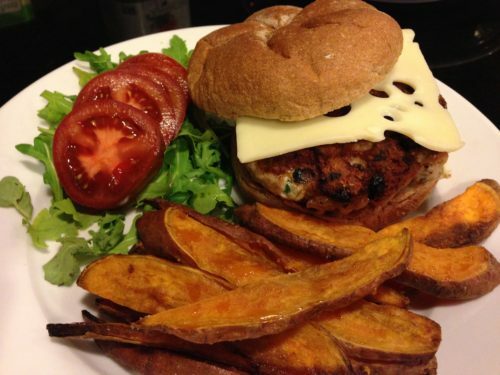 I tweaked my recipe and came up with some super juicy turkey burgers. Adding some caramelized onions and mushrooms to a dark and light meat ground turkey mixture sure helped keep the moisture inside these tasty burgers. My first turkey burger mixture was just ground turkey breast, panko bread crumbs, minced raw sweet onion, and parsley with a little salt for seasoning. That didn’t work and the burger was dry. 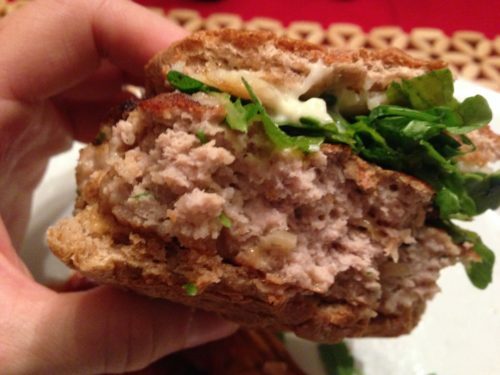 Since I love to experiment with recipes, I just had to get some moisture into that dry turkey burger. 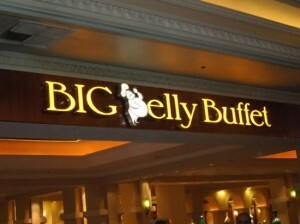 It seemed that using 100% lean ground turkey breast was part of the problem. 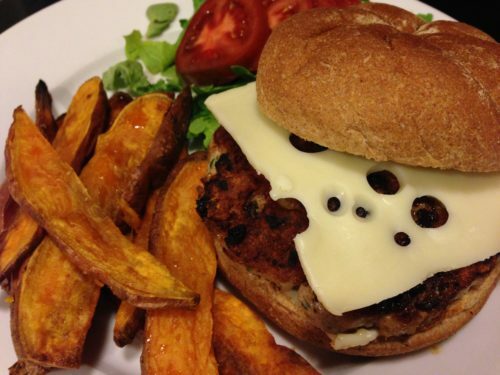 When I used a mixture of dark and light ground turkey meat, the burgers were far juicier. Normally, we make caramelized onions to top our beef and buffalo burgers. I’ve also mixed in cooked mushrooms with the meat in the past. Sometimes I do that with meatloaf. So adding the caramelized onions and mushrooms were another secret to moisture in the turkey burger. Also, I added some minced garlic, dried thyme and a bit of shredded Parmesan cheese to the turkey mixture for additional flavor. And…refrigerating the uncooked burgers overnight seemed to add even more moisture! 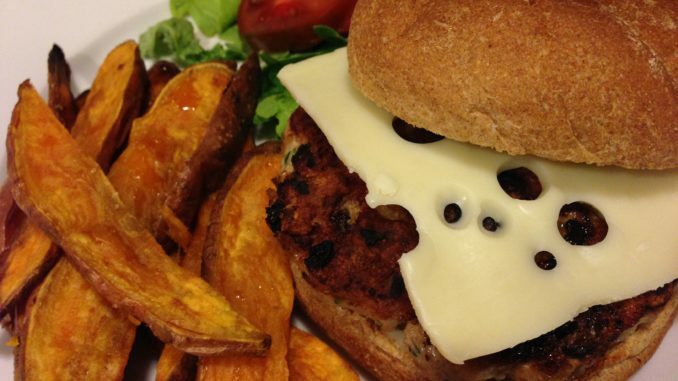 Are you wondering how to make my Juicy Turkey Burgers? 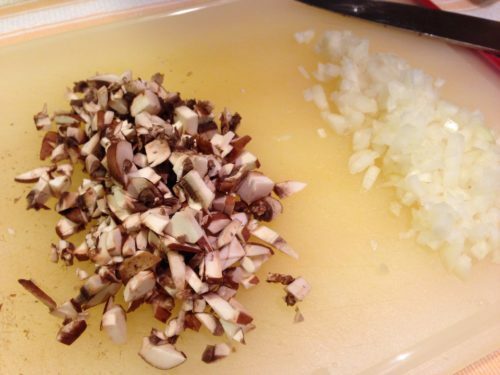 Start out by finely chopping some sweet onion and cremini mushrooms. Caramelize the onions in some olive oil. Add some minced garlic and saute a few minutes. Then add the mushrooms and saute until the mushrooms have softened. Let the onion mushroom garlic mixture cool. Mix together the ground turkey, cooled onion garlic mushroom mixture, dried thyme, finely chopped parsley, panko breadcrumbs, shredded Parmesan and a pinch of salt. Form four burgers out of the mixture and place on a cutting board. The burgers will be “sticky” so you might need to wet your hands to peel them from the cutting board. In a skillet over medium heat, warm some olive oil. Cook the burgers until they are golden brown on the bottom. Then flip to their other side and cook until that side is golden brown. It should take no more than 5 minutes total for the cooking. You want the burgers to be cooked through but not overcooked so that they get tough. And only flip the burgers once so they don’t fall apart. The onions might darken a little more which just adds to the flavor. While the burgers are cooking, toast some burger buns and set aside. Remove the burgers from the heat. Stir together some minced garlic and mayonnaise to make garlic aioli. Spread some garlic aioli on the burger buns. Place a burger on the bottom half of each bun. Top each burger with a slice of Swiss cheese. Put the burger bun tops on the burgers. Plate the burgers and serve with lettuce or arugula and sliced tomato. 1. In a skillet, warm the olive oil over medium-low heat. 2. Saute the onions in the olive oil until they are slightly browned and caramelized. 3. Add the clove of minced garlic and saute another minute or so. 4. Add the mushrooms and cook until the mushrooms have softened. 5. 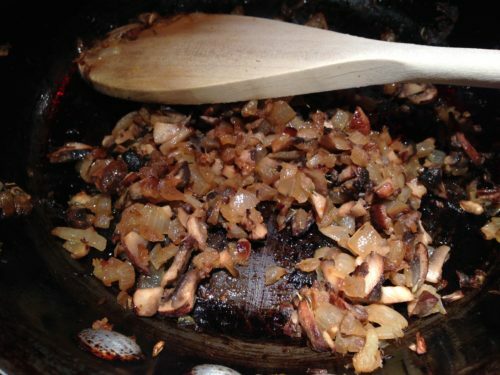 Remove the onion garlic mushroom mixture to a bowl and let cool to room temperature. 6. 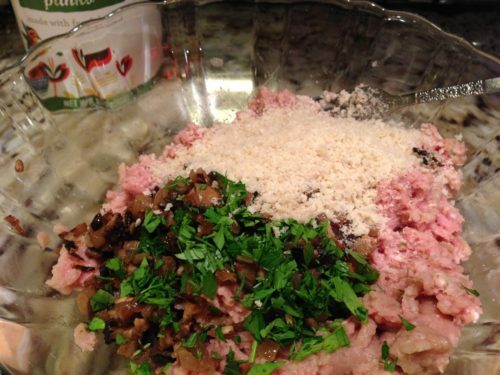 In a bowl, with your hands, gently combine the ground turkey, cooled cooked onion garlic mushroom mixture, dried thyme, parsley, breadcrumbs and salt and pepper. Do not overmix or the burgers will be dry. 7. Form four patties out of the ground turkey mixture. NOTE: At this step, if you wrap the uncooked patties individually in plastic wrap, and refrigerate them overnight, they will be even juicier the next day! 8. Over medium heat, warm a non-stick pan or griddle. I don’t recommend grilling these burgers on your BBQ grill as they may fall apart. 9. 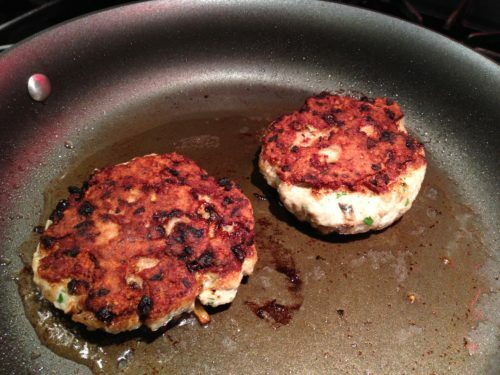 Add the olive oil to the pan and cook the patties until they are golden brown on each side and cooked through, flipping only once if possible. 10. While the burgers are cooking, make a garlic aioli by mixing together the mayonnaise and the garlic clove and set aside. 11. When the burgers are browned and cooked through, remove them to a platter and keep warm. 12. Spread the toasted buns with the garlic aioli. 13. Place a burger on each bottom bun. 14. Top each burger with a slice of Swiss cheese. 15. Add the arugula or lettuce and tomato slices on top of each burger. 16. Top the burgers with the bun tops and serve! Makes 4 juicy turkey burgers. Serve with onion rings, fries, my Simple Cucumber Salad, my Dill Potato Salad with Greek Yogurt Dressing or my Creamy Coleslaw. 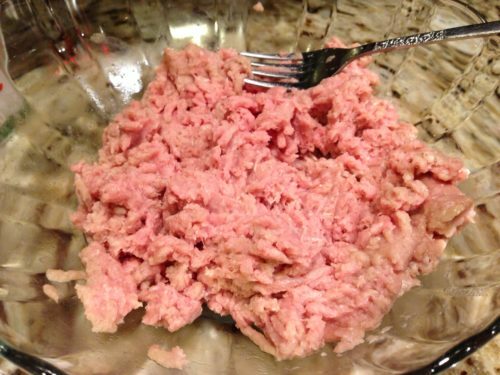 Variations: Use ground chicken or veal instead of the ground turkey. Omit the parmesan and Swiss cheese if you are avoiding dairy. Add a slice of grilled pineapple instead of sliced tomato for a tropical flavor. 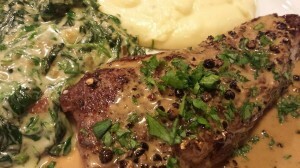 Try one of my other Flavored Mayonnaises instead of the garlic aioli. Serve the burgers bun-less alongside a field greens salad for a lighter option. 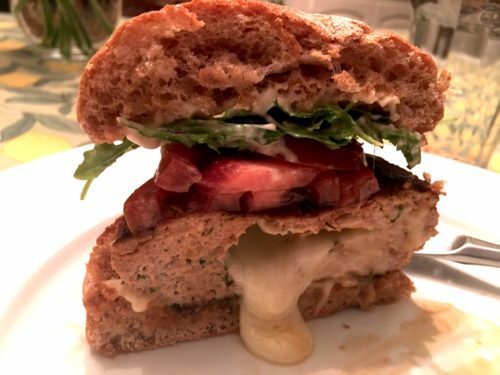 For a Turkey Juicy Lucy Burger, make two really thin patties for each burger, break each Swiss cheese slice into smaller pieces and add to the center of the bottom patty, put the top patty on top of the bottom patty, seal the thin top and bottom patties together with the cheese inside, and cook according to the recipe. When you bite into the burger, the cheese center will be melty.